"Where flowers bloom so does hope." 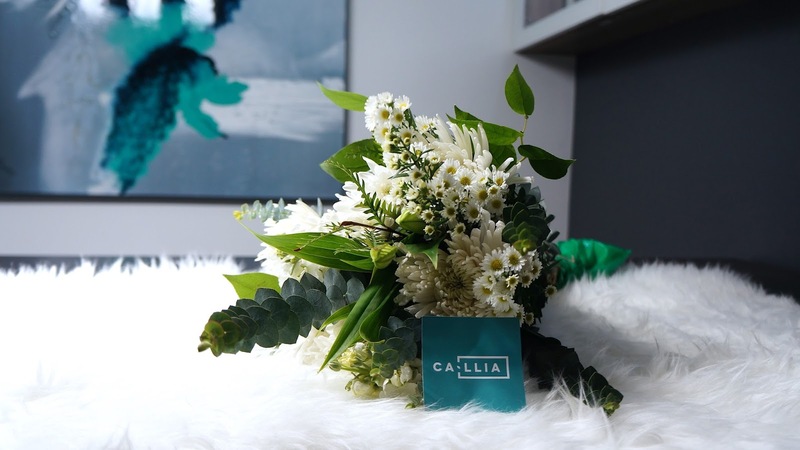 Callia Flowers is an up and coming company that makes sending flowers to those you care about, a breeze! With locations in Edmonton, Vancouver and Winnipeg, you can order a bouquet of flowers with just a click of a button and have them delivered to your loved ones! Callia picks that freshest, seasonal flowers that last longer - but only have a limited supply, so make sure you order yours before they run out! 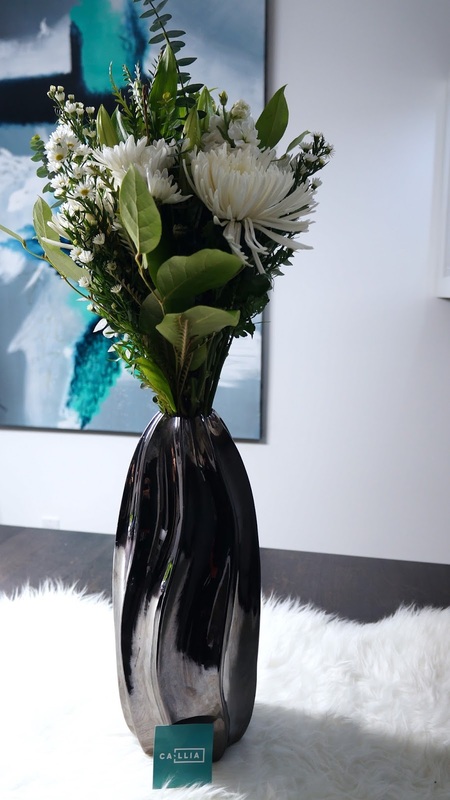 Thanks to Callia Flowers for the lovely Ivory bouquet!I love the idea of being able to send a luxury bouquet with Callia Flowers and I especially love the fact that Callia Flowers last longer than other bouquets. With instructions on keeping your flowers lasting longer, I can finally have some real greenery in our house! I am the worst person to give any kind of flower/plant too. I can never keep anything alive - even when I'm trying so hard! I just don't have that green thumb that some people do. And did you see how cute the boxing is for the flowers? So here is my gift to your - $5 off your purchase of your very own bouquet with Callia Flowers! Just use the promo code WEHEARTCASSIE5 on check out and save yourself $5 on Callia Flowers's luxury bouquets! Don't forget to order yours and use my promo code WEHEARTCASSIE5 to get $5 off your next order! Disclosure: This post was sponsored by Callia. But all opinions here are my own.